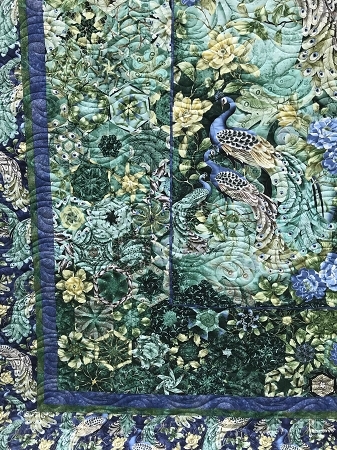 Plume Peacock 7 panel quilt kit. 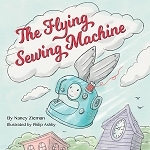 Includes 7 panels, pattern, border fabrics. Approx 60” x 80”, adjustable size with more blocks. 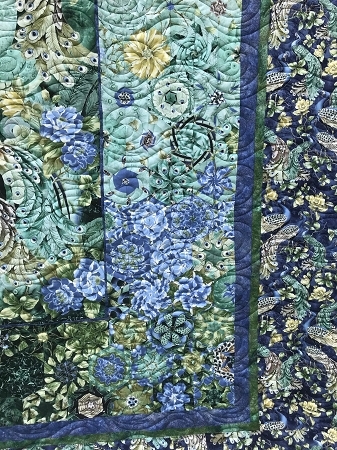 Will need a 60 degree ruler WITH point intact to create this quilt top.